If You Could Learn The Secrets of Chi Energy, Meditation, Psychic Power, Astral Projection & Other Cool Techniques, Would You Want To? 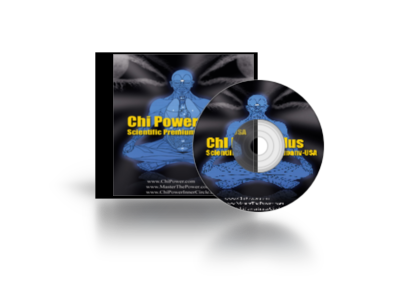 For more than 20 years, the Chi Power Plus book has been sold all over the world…It is one of the most thought provoking, esoteric and amazing manuscripts you will ever read. With these (3) professionally written and designed manuals, you’ll now have answers to some of the greatest mysterious known to man. Each manual contains several different manuscripts, so in fact you’re getting eight (8) complete training manuals contained in this three volume set. This is without a doubt one of the most unique training guides ever. You will learn in very concise and precise ways how to do some amazing techniques. 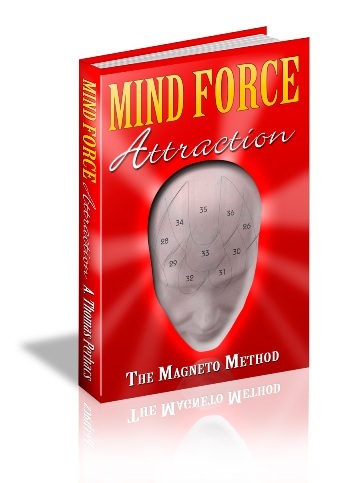 Using science and the understanding of physics, you’ll begin to understand the power of your own mind, body and spirit. Here’s just a sampling of what you’ll learn. When you order the set of manuals today, I’m going to throw in the following bonuses that I know You’ll love. 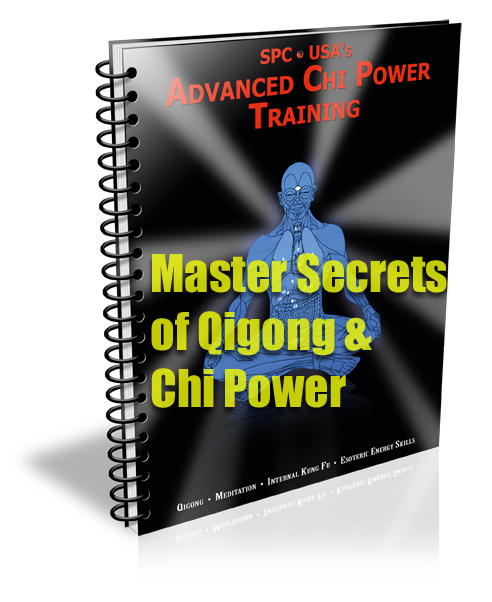 Recently, Sifu Jones decided to gather up the top questions asked about Chi Power Plus and distill these questions into the 23 most asked questions. MP3 files that you can immediately download to get all of the information. My personal opinion, is this is the best addition we’ve made to this training in years. 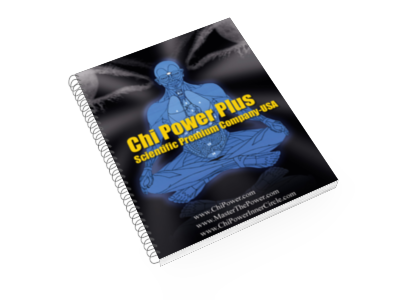 This will cut down your time to get things to work and you’ll see the benefits and value of Chi Power Plus much more clearly. 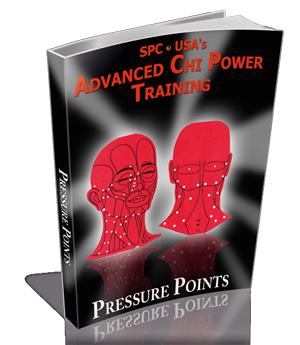 So, the Chi Power Manual shows you how to develop as well as use your internal energy, the next manual is all about using the bodies own meridians and pressure points for either healing or destruction. We had to think long and hard about even releasing this information, and that’s why this should only be sold to those who are responsible. We accept no responsibility for you mis-using this valuable information. Because we have always believed in delivering more than you expect, we’ve included 2 additonal manuals with the Dim Mak Information. 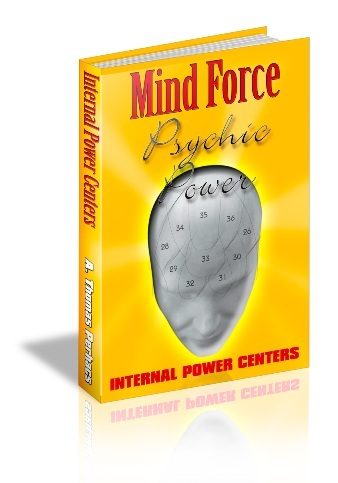 This manual normally sells as part of either the Mind Force Library or Chi Power Advanced Training System. Each of the training guides in this manual, sell for $19.97 each in electronic format only, so you can see this is a fantastic deal at the price below. Powerful techniques that will enable you to conjure up the abilities to put the Law of Attraction to work for you…Really cool stuff! And much, much more potent strategies and techniques. Each Manual By Itself Is a Fantastic Deal…Who Else Wants a Simply Amazing Deal? These manuals sell every day at Amazon, Barnes & Noble, Borders and other online retailers for around $30 each in hard copy format (Regular Price $39.95 each). 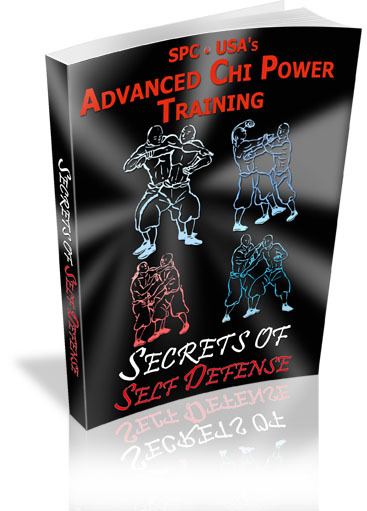 Since you signed up for my “Advanced Chi Power Seminars,Videos & Reports”, I’m going to give you the chance to get your hands on over 300 pages of information for more than 50% off and also throw you some awesome bonus items to boot. They Sell Everyday for $30 each ($90), Yours Today Only $49.97+ Some Great Bonuses For All 3 Manuals! Dim Mak Manual– Includes (3) manuscripts. 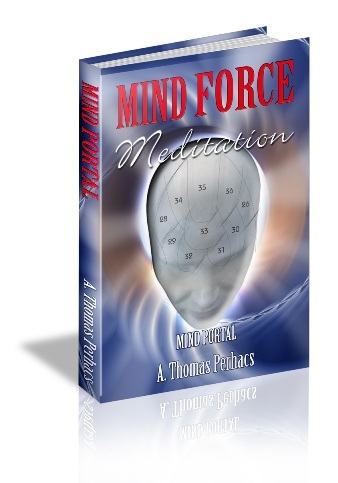 Dim Mak Striking, Acupressure Points & Self Defense Secrets. Discover the secrets these pressure points hold for healing or self defense. 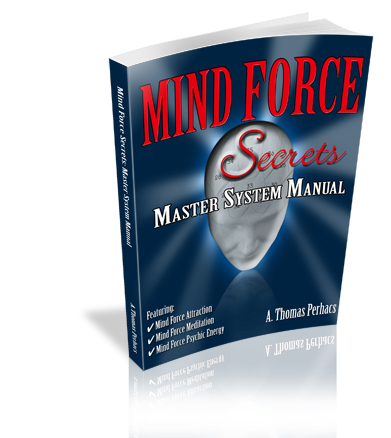 Bonus Training MP3 #1– Intensive Chi Power Plus Book discussion with Sifu Jones. Incredible insights that normally would cost hundreds just to get an hour of this man’s time. Bonus Training MP3 #2– Q&A Sessions and help files conducted by Sifu Jones. Pressure Points Charts- You’ll receive (3) full color charts to help with your acupressure skills. These are the small version of our deluxe wall poster version.